The run-up to any Final Fantasy can be excessive, but this month’s Final Fantasy XV has seen an abnormal amount of cross-media promotion and related works. There’s an anime series in Brotherhood, a feature film with Kingsglaive, a collaboration with Florence Welch for a title song (a wonderful cover of “Stand By Me”)—and that’s not counting all the demos and pack-ins. It might seem absurd, but as well-known as the proper series is, there’s also a legacy of side-stories and adaptations under the general umbrella of Final Fantasy. 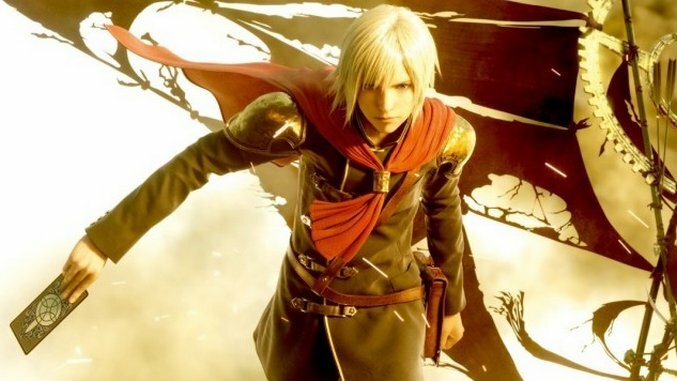 Like Mario or Sonic, Final Fantasy has often transcended genres, experimented in new formats and used the Final Fantasy name to push forward new endeavors. So rather than another ranking of every Final Fantasy (we get it, VI is the best), let’s take a look at the best of the non-numerical entries. The only requirement for this list is to not be a sequential entry in Final Fantasy—side-stories, sequels, films, anything that isn’t numbered one through 14 is fair game. Though the series is known for its grand role-playing adventures, Final Fantasy’s music became equally iconic. 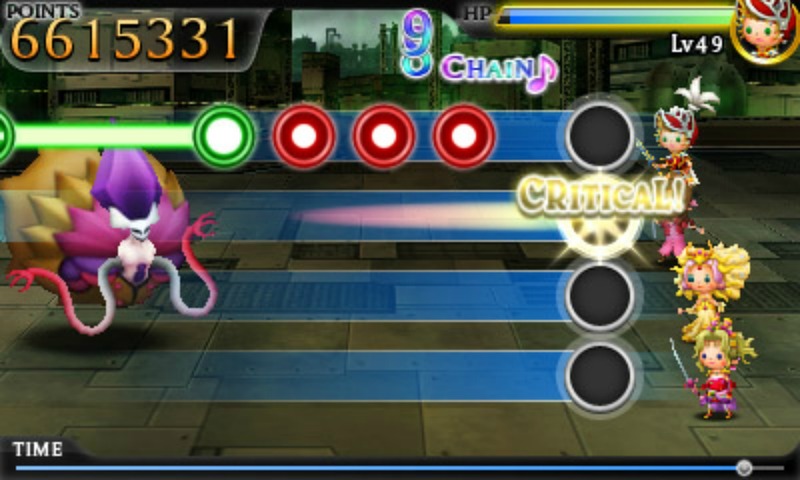 Thanks to the work of composer Nobuo Uematsu, many of the early Final Fantasy games had incredibly memorable soundtracks, and Theatrhythm is the celebration of that legacy. A rhythm game that combines adorable doll versions of Final Fantasy protagonists with the music and locales of past games, this celebration of Final Fantasy music indulges nostalgia the right ways (mostly by letting a chibi Zidane swing his sword along to “One Winged Angel”). Square hasn’t had the best record when it comes to Final Fantasy mobile games, from strange tower defense titles to the grand failure that was All The Bravest. Record Keeper manages to remedy all of this by focusing on its legacy—as the literal Record Keeper of Final Fantasy canon, you have to go back through different games’ climactic moments and ensure that history remains stable. Reenacting classic boss fights with a motley crew of Final Fantasy regulars is a strong enough foundation, and maintaining a simplified Active Time Battle system means these battles rekindle all those rose-tinted memories of staying up late to beat that one enemy that kept rebuffing your progress. Nostalgia can be a crutch, but in the grand scheme of Final Fantasy mobile adaptations, Record Keeper is leaps and bounds above the others. Though it was ignored and looked down on at its initial launch on the PSP, the recent HD remaster of Type-0 proves that this strange side-story has some solid concepts after all. 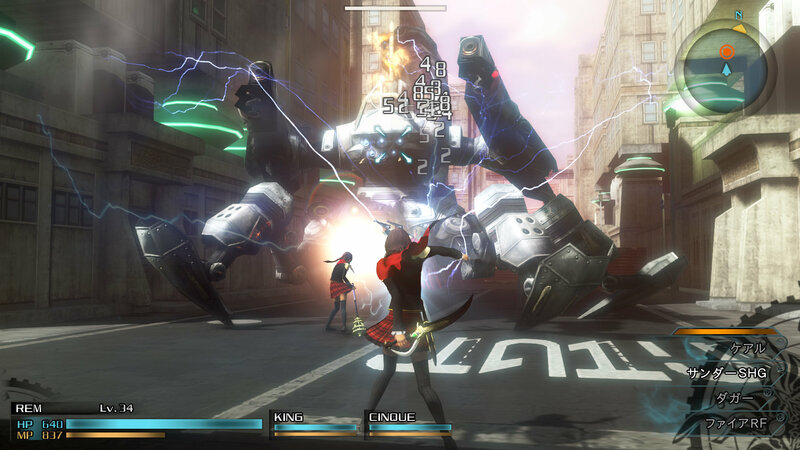 Part of the Fabula Nova Crystallis, a series of Final Fantasy games taking place in the same universe, Type-0 was an outlier; it was more action-y than previous Final Fantasy games, it centered on a group of students who undertook missions rather than one large quest, and it tried to incorporate multiplayer, to little success. The HD remaster did away with a lot of the clutter, however, and while it’s not the perfect Final Fantasy, Type-0 can certainly be recognized today as an interesting experiment, and something that could have a cool future should Square allow more development of these Type games. Did you ever get in an argument about whether Cloud could beat up Squall? 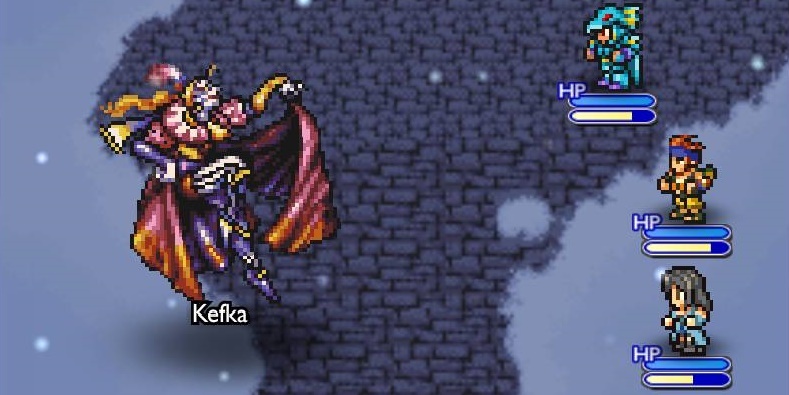 Who’s the baddest villain, Sephiroth or Kefka? Dissidia is the embodiment of that, Final Fantasy’s version of Super Smash Bros. where protagonists and antagonists collide in the ultimate What If duel to the death. Taking place in a free-roaming arena with combat that is not wholly unlike robot-dueling classic Virtual On, you can replay your favorite grudge matches, settle your bets with friends or just beat the living daylights out of Tidus. 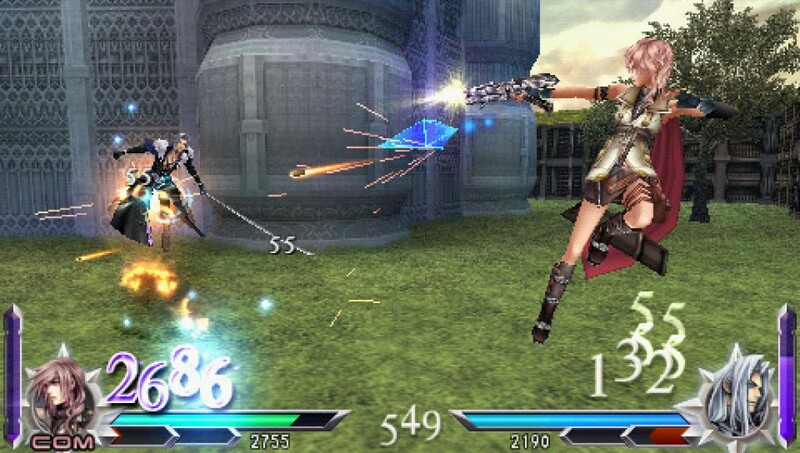 Both the original and the sequel, Dissidia 012, are currently on the PSP and Vita only, but there’s an arcade version in Japan that could come to PlayStation 4 soon, which would get us all one step closer to that ultimate dream of Final Fantasy e-sports. This is a guilty pleasure pick, no two ways about it. 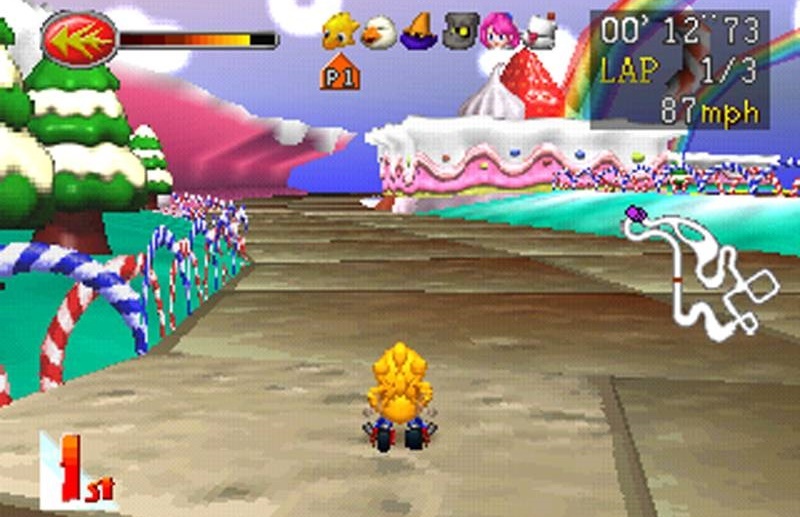 While other kids were playing Nintendo 64, I had a PlayStation; while that led to my ultimate love of JRPGs, it also meant that until Crash Bandicoot hopped in a cart, my only split-screen racing option was Chocobo Racing. It wasn’t perfect; the power-ups were just repurposed Final Fantasy spells and it dropped frames like nobody’s business, but damn did it have heart. There’s nothing like a rocket-powered roller-skate-wearing yellow bird flying around a course, shooting fireballs out of his mouth. It had a really corny cameo for Final Fantasy VIII’s Squall, and the quest loosely revolved around racing people for some gems or something. It was goofy, but in an earnest manner, and you’re not going to find any other kart racer that lets you drift as a Fat Chocobo in a magic pastry world. You just aren’t. It’s hard to justify this as a Final Fantasy game, because most of the Final Fantasy characters end up playing second fiddle as the series goes on. 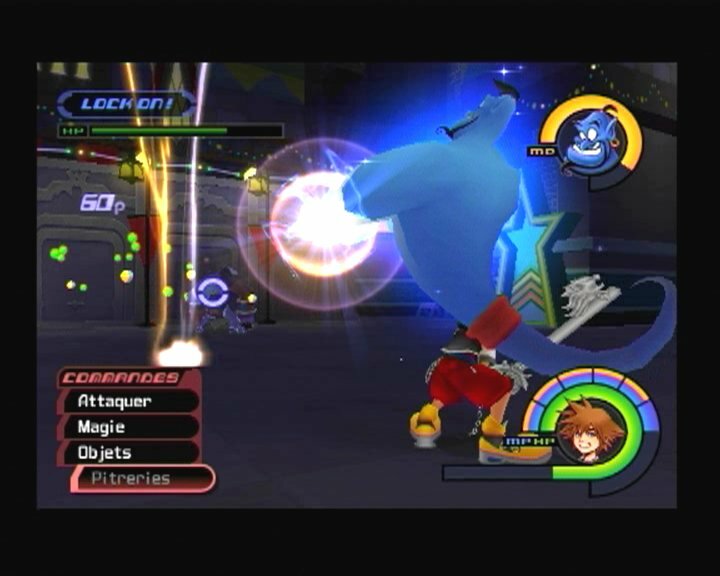 The original Kingdom Hearts, however, had a massive presence of famous Fantasy faces, from standards like Aerith and Cloud to Yuffie, Wakka, Cid and even a hidden Sephiroth boss fight. Disney has gradually become the more identifiable presence in Kingdom Hearts, but the original Kingdom Hearts still stands the test of time as a fantastic role-playing classic, and a solid homage to some of Final Fantasy’s best. Still hoping for that Noctis cameo in Kingdom Hearts 3. In making any list of the best of Final Fantasy, it’s decidedly wrong to leave Tactics out of the discussion. The original was a surprisingly dark and compelling war story in a series not known for that brand of storytelling. It went fully into the tactical, turn-based, positional strategy genre, and succeeded. Though the sequels didn’t reach quite as high as the first, they brought the Tactics experience to handheld, and in a way established their own brand of portable, mission-structured tactics games that made road trips one long blur of job sheets and boxed grids. 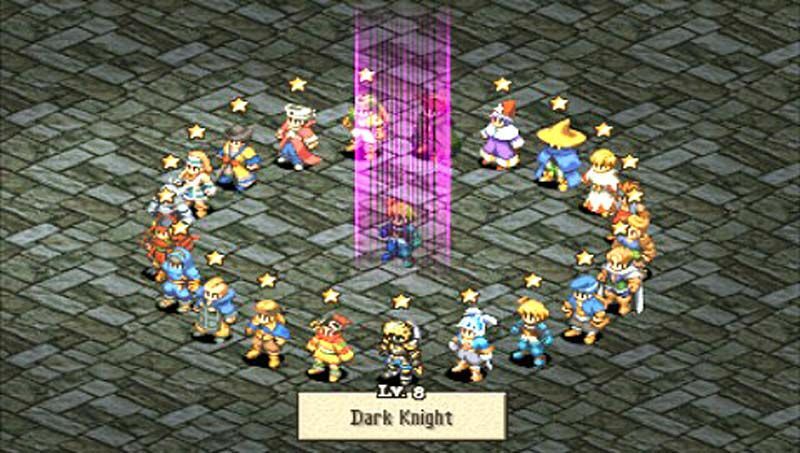 Tactics is one of the few non-sequential Final Fantasy games better than some of the main entries, and it remains a seminal strategy title to this day. Though the spinoff series it spawned had a number of highs and lows, the original Crystal Chronicles was almost a little too ahead of its time. A GameCube game that let players go on Diablo-esque dungeon crawls with their friends, the multiplayer mode required the use of a GameBoy Advance and connector cable for each person. At the time it seemed ludicrous and unnecessary, but the second-screen functionality of Crystal Chronicles was brilliant if you could afford the buy-in. 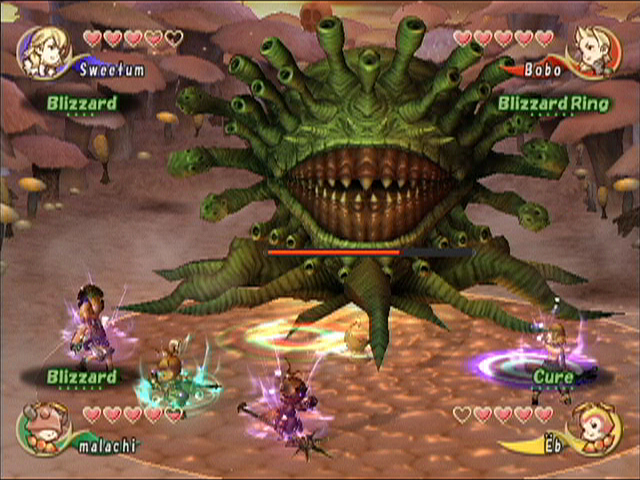 Having individual menus and stat screens for each player significantly lowered the on-screen clutter, and the “stacking” of several different spells from each participant made Crystal Chronicles a really unique, special co-op experience for those who put in the time and effort to get it set up. It may get overlooked and sometimes even laughed at for its design choices, but Game Designers Studio had clever, original second-screen multiplayer before it became a buzzword, and executed it better than many do today. Adventure is an odd duck, because in a technical sense, it both is and isn’t a Final Fantasy game. 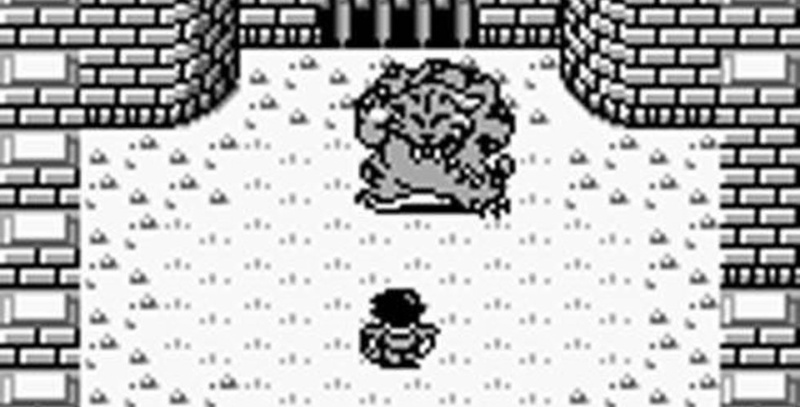 A top-down action game meant to intentionally copy the popular Legend of Zelda series, but with the added flair of role-playing game elements, the Final Fantasy name was added to give it some more clout in the marketplace. Where Adventure began as a spinoff with a name attached, soon the series spawned a life of its own as the Mana series. The sequel, Secret of Mana, still tops many Best RPG lists around the internet. While Final Fantasy was little more than a marketing tool for the game, the content itself helped spur on another seminal Japanese role-playing game series, and so it earns credits for that among the Final Fantasy periphery. 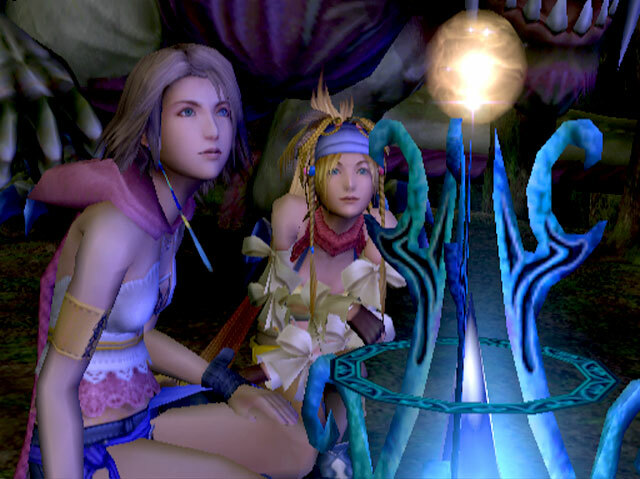 Though I started my Final Fantasy experience on the PlayStation, playing VII, VIII and IX at friends’ houses, my first real love for the series came with Final Fantasy X. It was the world to me; I read all the previews and features, poring over every screenshot. I couldn’t afford a PS2 when it first launched, so I rented one from the nearby video store alongside a copy of Final Fantasy X but sans memory card. The opening six hours are now, consequently, burned deep into my memory. So when Final Fantasy X-2 came out, I was one of those guys. I was railing against it, from changes to the combat system and re-hashing the setting to making it a girl game (I was at that age). It wasn’t until later in life that I went back and played X-2, and realized that while it didn’t match up to my deep-seated memories of X (what could? ), it was something unique all its own. Yuna was in her own element, incredibly likeable and on her own journey, and the “dress-up” combat I had dismissed so readily (did I mention I was young?) was actually fairly interesting, almost laying the groundwork for the Paradigm system in Final Fantasy XIII. So this is my apology, X-2; you were a better sequel than I deserved then, a better sequel than ninety-nine percent of Final Fantasy sequels in the first place, and I’ve finally come to appreciate you all these years later. Now if only Noctis and the boys could work on their own J-pop routine…. Eric Van Allen is a Texas-based writer. You can follow his e-sports and games rumblings @seamoosi on Twitter.